The Father: Poems – loudlatinlaughing – Euge! Euge! 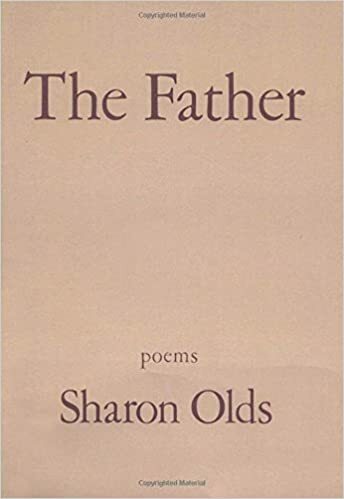 I was reminded of Sharon Olds when I was reading Doris recently, so grabbed this book of poems about her father’s death. Powerfully written, made me wonder if she wrote them in the moment (e.g. The Exact Moment of His Death or The Dead Body) or if she was able to reconstruct the feeling from a distance of hours/days/months. It’s another great collection of poems that will help anyone battling the weight of grief.